[LOS ANGELES] December 31, 2014. 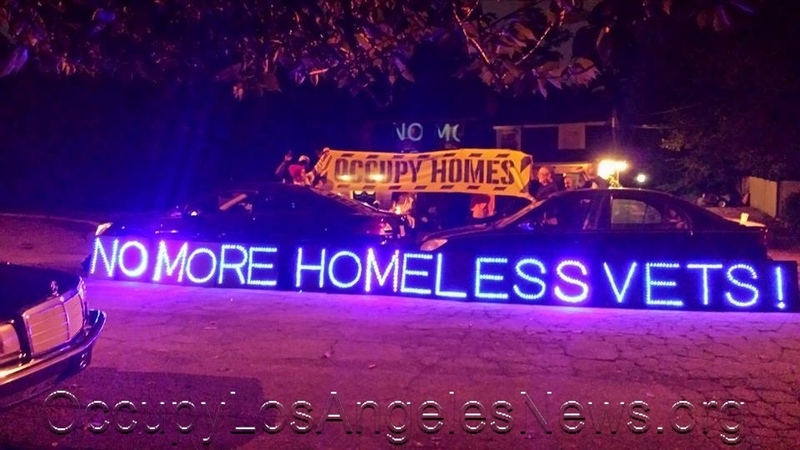 This entry was posted in Cataloged Recent Posts, Occupy Local News, Occupy National News and tagged Homeless Vets Los Angeles, occupy la media, Occupy LA year in review 2014. Bookmark the permalink.